Another Rugged Ridge unique custom design and as always great quality. 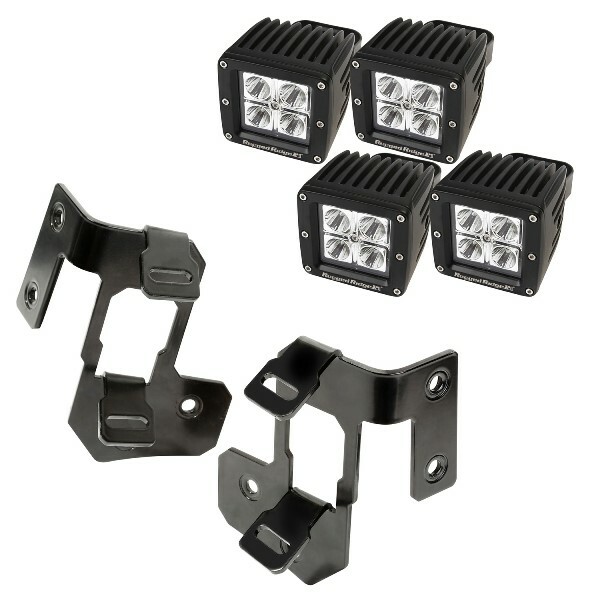 This semi-gloss black Dual A-pillar light mount kit includes a pair of light mounts and four 3-inch square LED lights. Fits 07-15 Wranglers.